Last Thursday was a record breaking day for Athletics Ireland. For the first time in the Association's history we have reached over 60,000 members. One of our main strategic priorities for 2016 - 2020 is to continue to grow our membership to 70,000 by 2020. By achieving 60,000 members we have already achieved the 2017 target set out in our strategic plan. 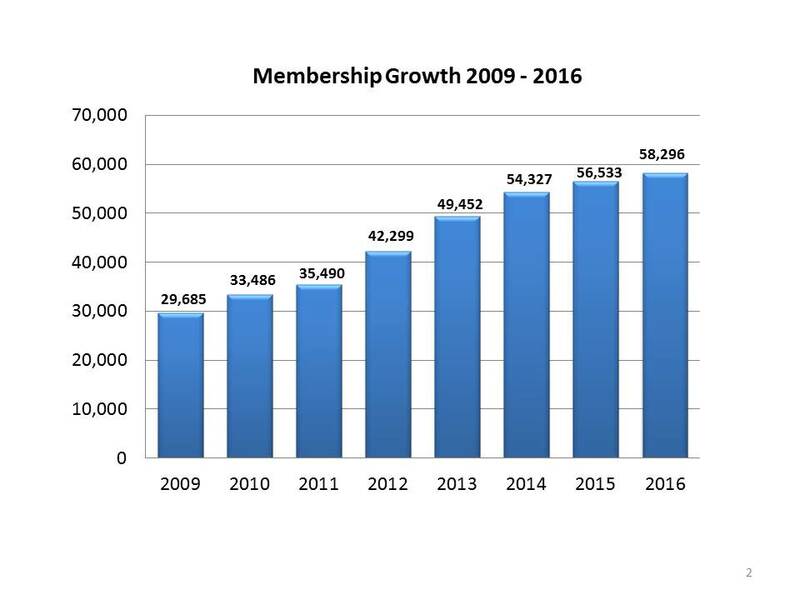 Athletics Ireland membership has more than doubled since 2009 when the total number of registered members for the year was 29,685. Commenting on the 60,000+ membership John Foley CEO of Athletics Ireland said "we are pleased to have achieved this membership milestone and this is a testement to the hard work being undertaken by our clubs at grassroots level across Ireland."